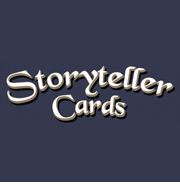 Last year, game designer extraordinaire Jason Tagmire and I teamed up to create an open ended deck of cards that could be used to inspire creative folks. It featured a wide range of people from different professions, in different environments, performing different actions with different objects. 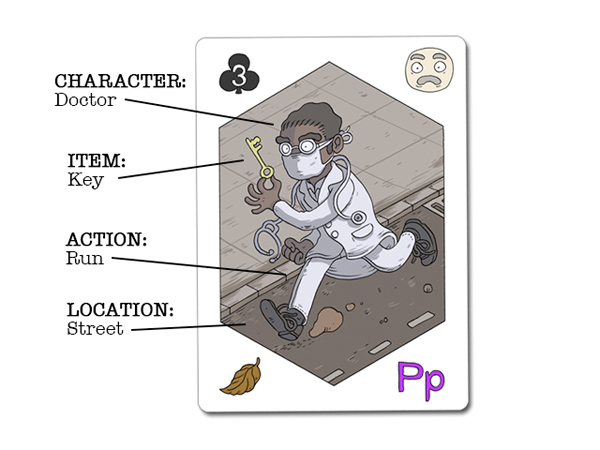 There were a ton of modifiers and icons thrown in that would create even more opportunities for interpretation. 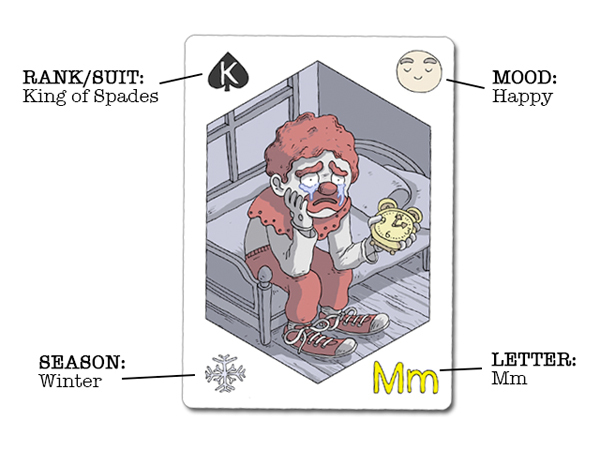 This year, we’re releasing the second deck and it’s %100 fantasy themed. Elves, Wizards, Gold and 20 sided dice. I’m super excited about this, as my veins run thick with the stuff of magic. 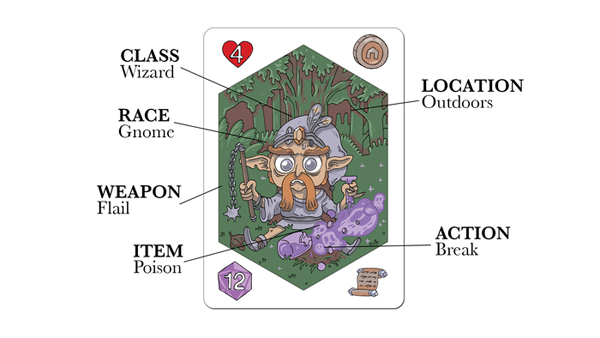 Again, the deck will be super versatile and will be a perfect companion to any dungeon master, fairy tale teller, or epic fantasy writer. 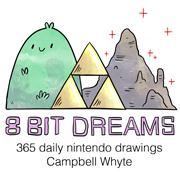 Once again, we will be bundling in a users manual that provides a whole range of use suggestions as well as a bunch of exciting mini games that can be played. These games are from some of the cleverest indie board game designers working right now, so they’re always exciting to see. $10 gets you a deck and helps support the project. 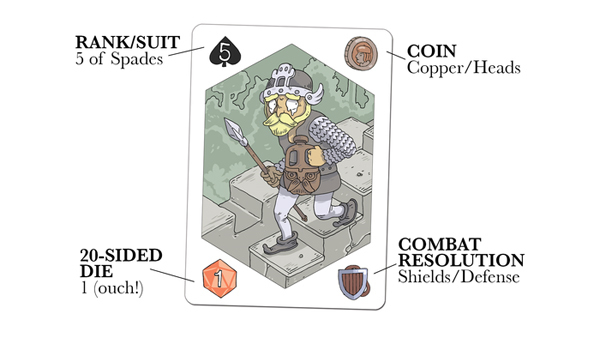 Kickstarter campaigns are always hard to run, so we would greatly appreciate it if you could share it among your creative, day dreaming and dungeoneering friends.